Dubai: What kind of value would you put on a third of your life? That’s the question that a number of companies are looking to pose over the next three days, as the first Sleep Expo Middle East gets underway in Dubai on Thursday. “We’re trying to solve the problem of sleeping,” said Taher Patrawala, managing director of Media Fusion, the event’s organiser. 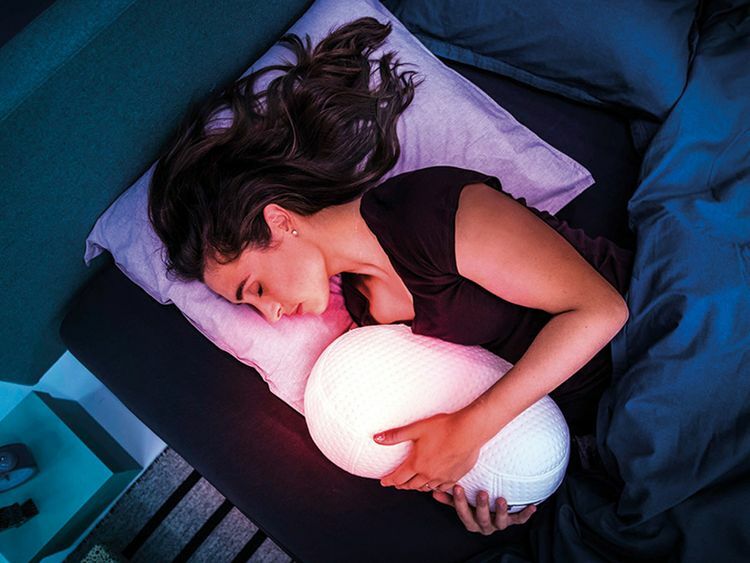 According to Patrawala, the Sleep Expo’s aim is to educate the general public about the importance of getting a good night’s sleep, and connect vendors with buyers such as hotels. In percentage terms, 60 per cent of exhibitors at the event will be targeting consumers, whilst the other 40 per cent will target corporate clients. “The awareness of actually buying the right mattress is increasing year-on-year. So many people don’t have the right mattresses, so the market is huge in terms of B2C [business to consumer],” Patrawala. For consumers, though, awareness is key. Many don’t understand the link between sleep and health, Patrawala added. But, with 300 hotels expected to open this year across the Gulf, the volume of business is certainly in large corporate deals, especially with brands increasingly interested in eco-friendly and technologically advanced mattresses. Nishant Faria, the director of Hypnos Middle East, a mattress maker, said that the hotel segment was indeed critical to his business. “We partnered with Hypnos to introduce the brand in to hotels over here, and it’s been a very successful partnership,” Faria said. The company currently works with hoteliers Emaar, Jumeirah, and Marriott International. For this year, Faria said that his goal was to begin to introduce Hypnos to the UAE’s consumer segment. Faria said he believed that regional trends were in his favour: “We hope... people invest in their homes here, and not just look at Dubai as somewhere to live for two visa terms,” adding recent changes to residency rules were good for business. He added that an increasing interest in health and wellness, and the understanding that sleep plays an important role in long-term health, boded well for his business. “Education is the most important thing right now,” he added. For Dominik Zunkovic, the founder of Whisper, moving to Dubai presented a good opportunity to revamp his mattress business for the e-commerce era. Online customers will be given a risk-free 100 night trial period to sleep on the mattress, during which they can return it if they’re not satisfied. When a mattress is returned, it cannot be re-used. But the entrepreneur said he believes that for something you spend such a large portion of your life on, a trial period was essential. According to Julie Mallon, a certified sleep expert and former nurse, one’s lifestyle is as important as the bed itself in getting a good night’s rest.